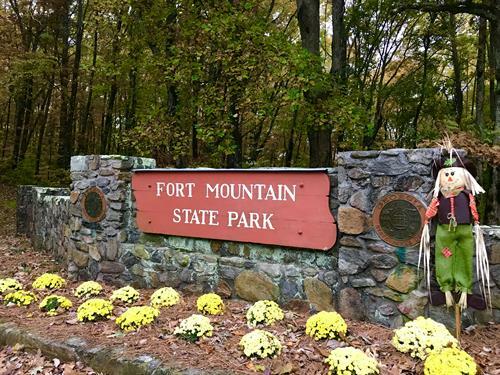 Members of the Snake Identification and Amphibians of the Appalachians group will be at Fort Mountain with more than 20 snakes. Talk about native snakes, discuss advancements in modern medicine using snakes, rules about snakes, and more. There will also be other reptiles and amphibians to see.